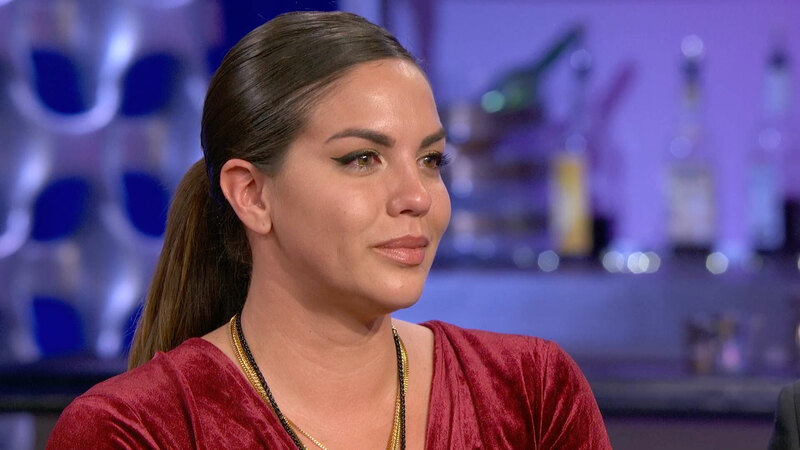 Katie Maloney opened up about her struggle with her weight gain! 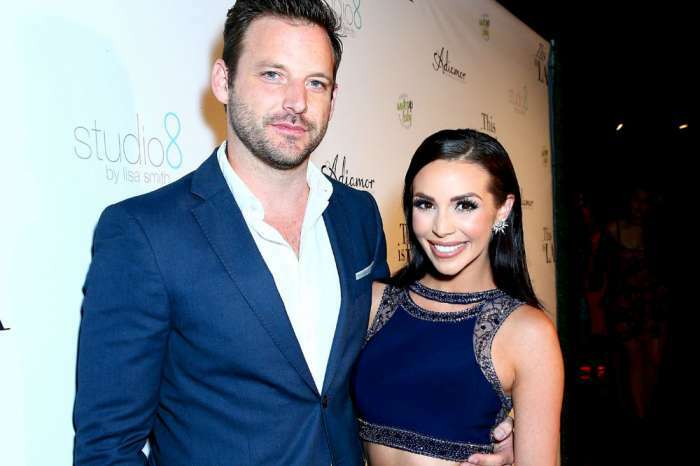 The Vanderpump Rules star confessed that she felt ‘unhappy’ and ‘unlovable’ for a while, but it looks like she is a lot stronger nowadays. The fan was apparently pretty upset that James Kennedy was fired after body-shaming her. She then went on to talk about struggling with her weight for the past three years and getting comments like that quite a lot! She also made it clear that she will continue to grow, get stronger and stay true to herself. If that makes people think she is a b***h, then so be it!